Swollen, sore and bleeding gums are all a sign of either an early stage (Gingivitis) or an advanced stage of gum disease (Periodontitis). When people think about dental health their main focus is likely to be on preventing cavities in their teeth. But it is highly important to pay attention to your gums also. There are a few possibilities to why a person can develop bleeding gums. Not using proper tooth brushing techniques, not going for a regular clean by a dentist, smoking and diet are all contributors to gum disease. 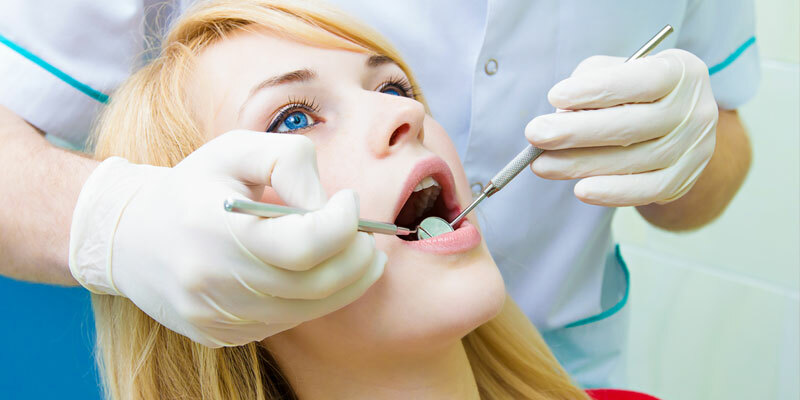 An appointment with the dentist will be needed; they will examine your gums and set out a treatment plan that is best for the stage of gum disease you have. They will also show you proper tooth brushing and flossing techniques to reduce the bacterial inflammation. If left without treatment you can end up with losing teeth due to no jaw bone support, sensitivity, cavities can form, stains and gum infections. Book online now and get it treated right away.